Only 11 SV models left in stock! 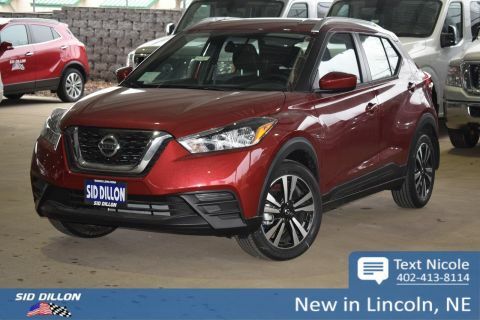 Trustworthy and worry-free, this 2019 Nissan Kicks SV makes room for the whole team. 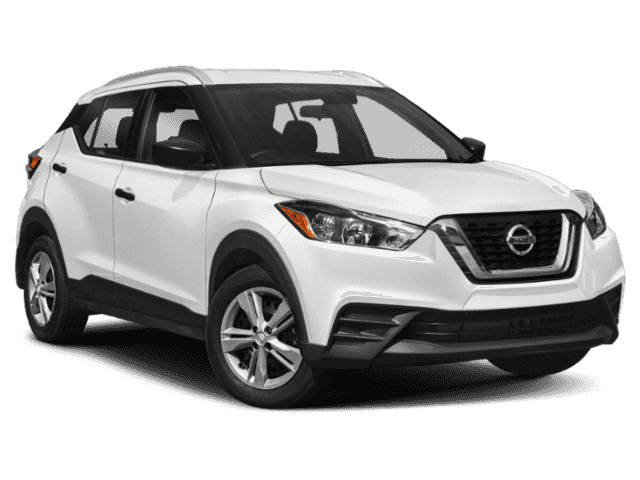 Vehicle Dynamic Control (VDC) Electronic Stability Control (ESC), Tire Specific Low Tire Pressure Warning, Side Impact Beams, RearView Monitor Back-Up Camera, Rear Child Safety Locks. 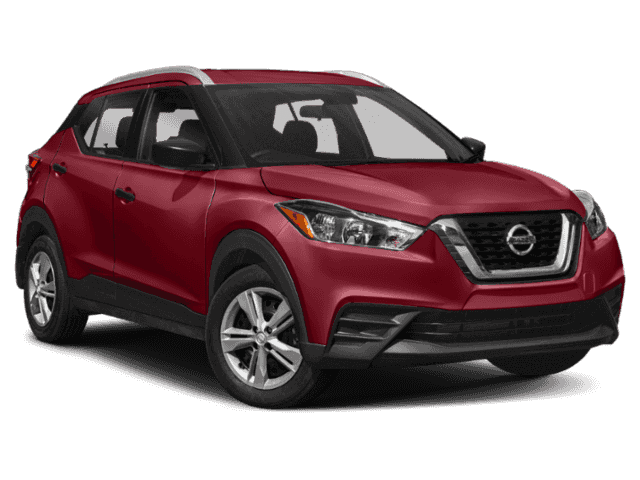 Wheels: 17 Alloy, Wheels w/Machined w/Painted Accents Accents, Vehicle Dynamic Control (VDC) Electronic Stability Control (ESC), Variable Intermittent Wipers, Urethane Gear Shift Knob, Trip Computer, Transmission: Xtronic CVT (Continuously Variable).